India Resurgence Fund, a joint venture of Bain Capital Credit and Piramal Enterprises Ltd, is investing up to $144 million (Rs 992 crore) in New Delhi-based Panacea Biotec Ltd. 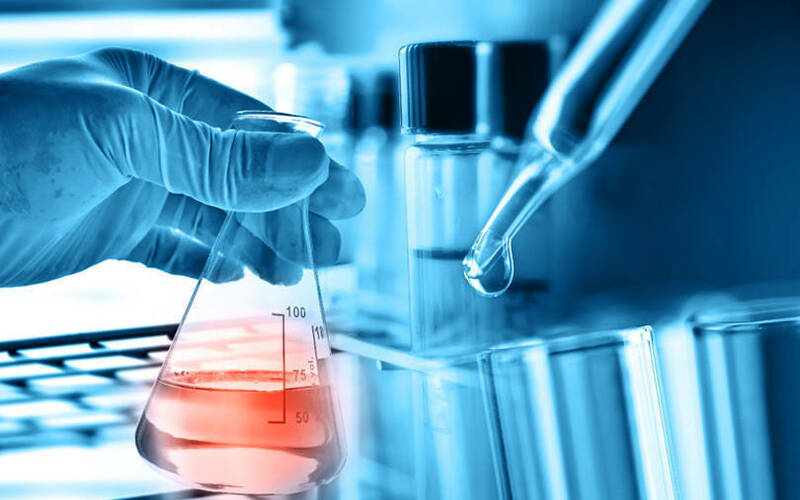 The investment in the listed pharmaceutical and biotechnology company will be used for one-time settlement with existing lenders, working capital and growth requirements, according to a statement. The development follows an announcement on February 29 by Panacea Biotec’s board that it had approved a fundraise by way of Non-Convertible Debentures (NCDs) worth Rs 864 crore. Those NCDs are being issued to India Resurgence Fund. At that point, the board also approved an issue of warrants, amounting to equity shares worth about Rs 128 crore. India Resurgence Fund said it will subscribe to a portion of these warrants which would be equivalent to 25% of the total equity shares issued. Subject to the exercise of warrants, the joint venture and its affiliates will collectively end up owning 10.4% stake in the Panacea Biotec on a fully diluted basis, the statement added. Panacea’s product portfolio includes products in therapeutic areas of oncology, organ transplantation, nephrology, diabetes, osteoporosis, cardiovascular diseases and pediatric vaccines. The company said it is working on a pipeline of generic products using nanotechnology and platform drug delivery technologies like micro-particles, liposomes, gastro-retentive systems. Panacea Biotec reported a loss of Rs 71.88 crore in the financial year 2017-18 on revenue of Rs 579.93 crore. The company’s shares closed at Rs 181.15 apiece on the BSE on Monday in a negative market, down 0.19% from the previous close. In November 2018, India Resurgence Fund had invested about $156 million, via debt and equity instruments, in Archean Chemical. Before that, the fund made a joint bid with Dalmia Bharat Ltd for Binani Cement Ltd. Binani Cement was finally acquired by UltraTech Cement Ltd.